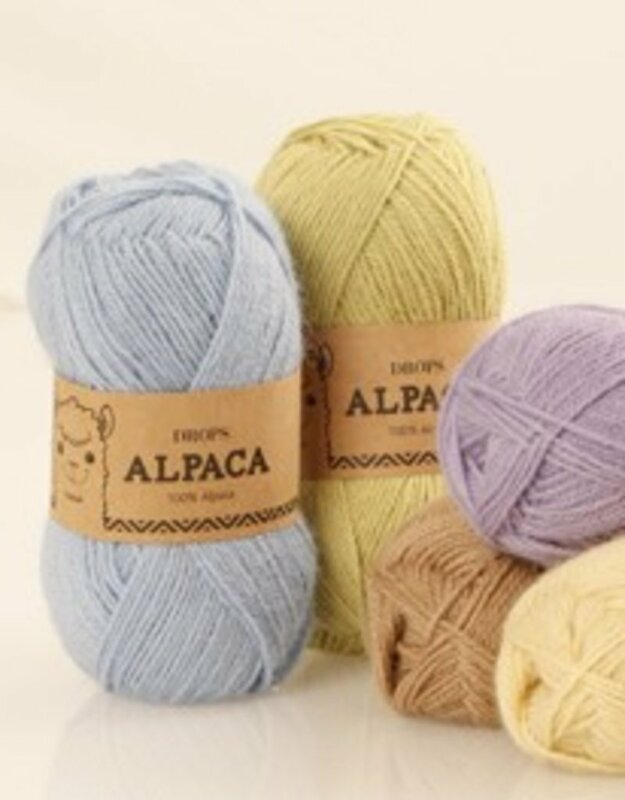 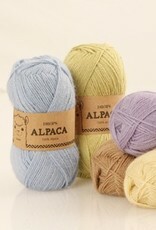 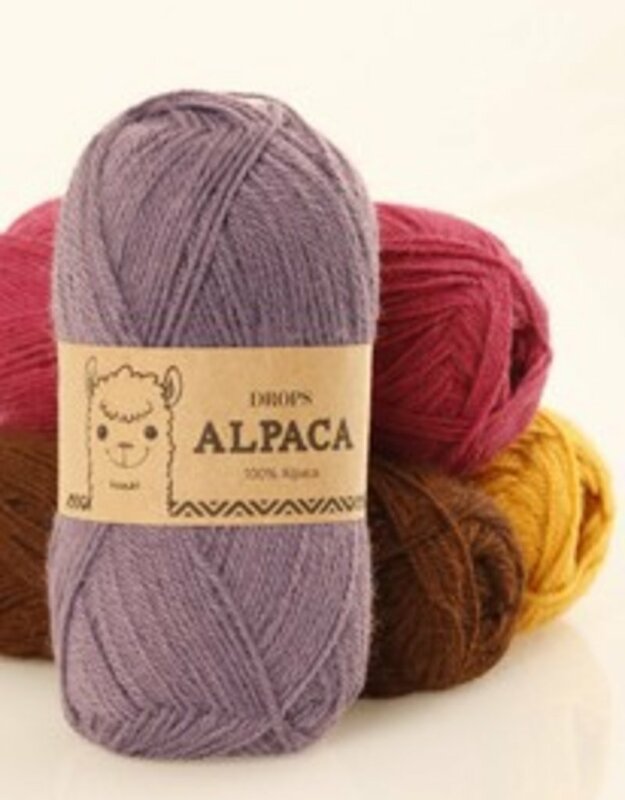 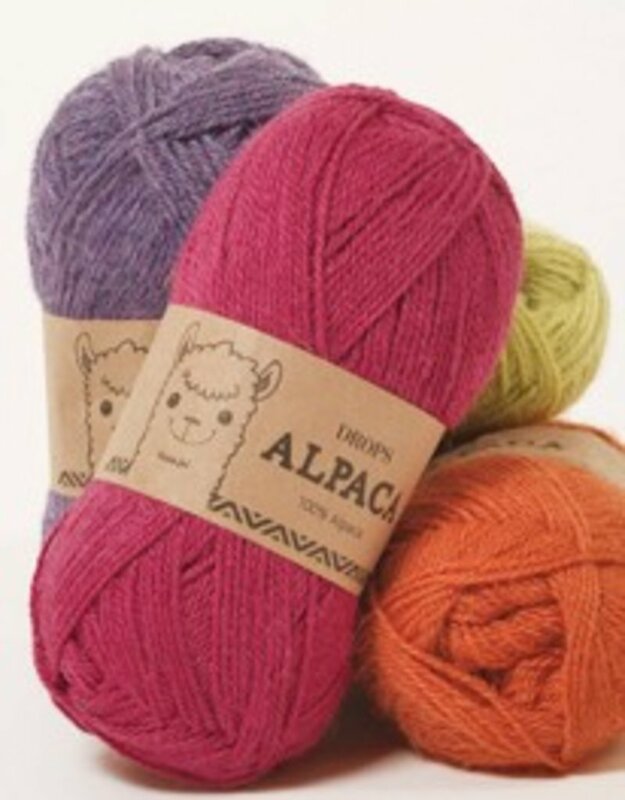 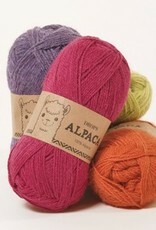 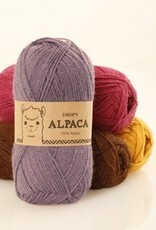 There are many patterns available for Drops Alpaca. 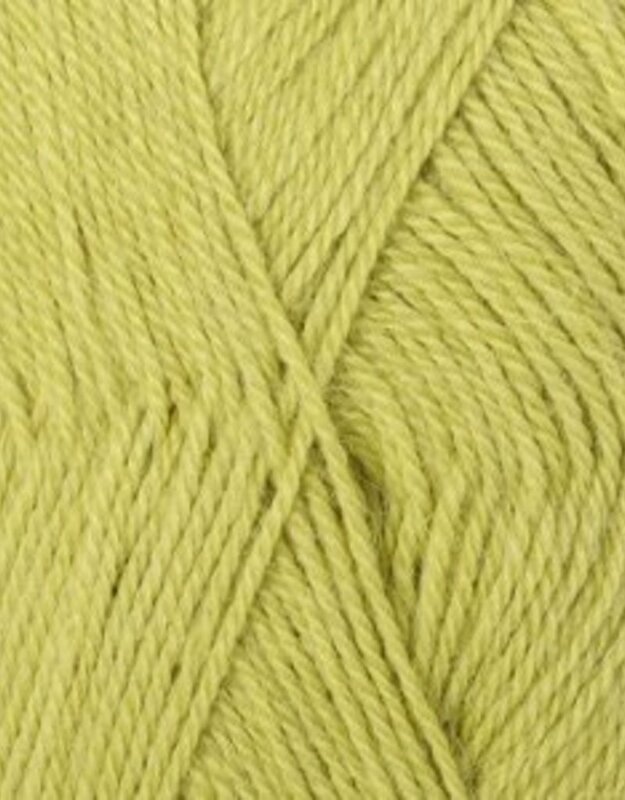 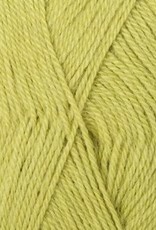 This yarn can also be used in patterns of Fable, Silke, Safran and Cotton Viscose. 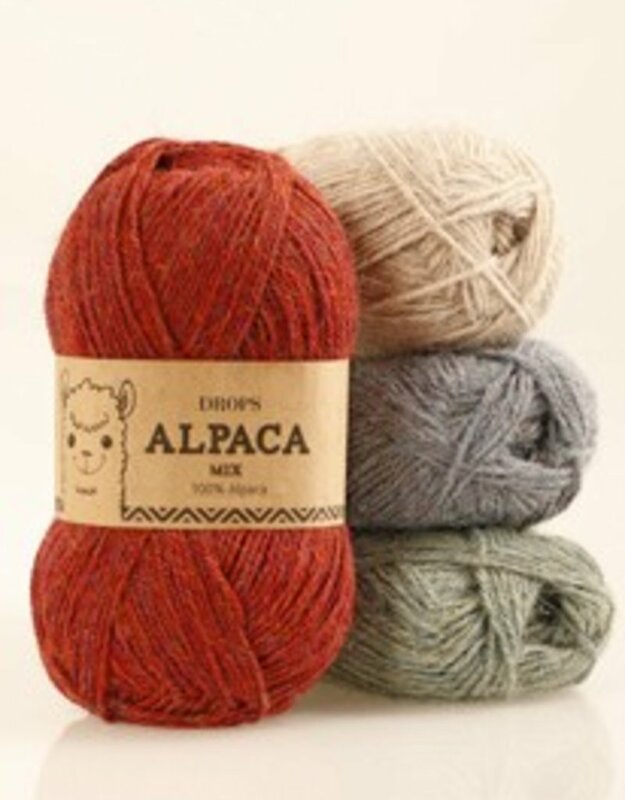 You knit with double thread, you can use patterns of Silke-Alpaca, Alaska and Paris. 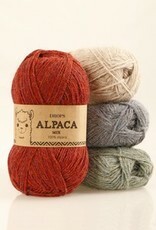 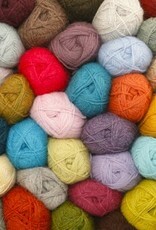 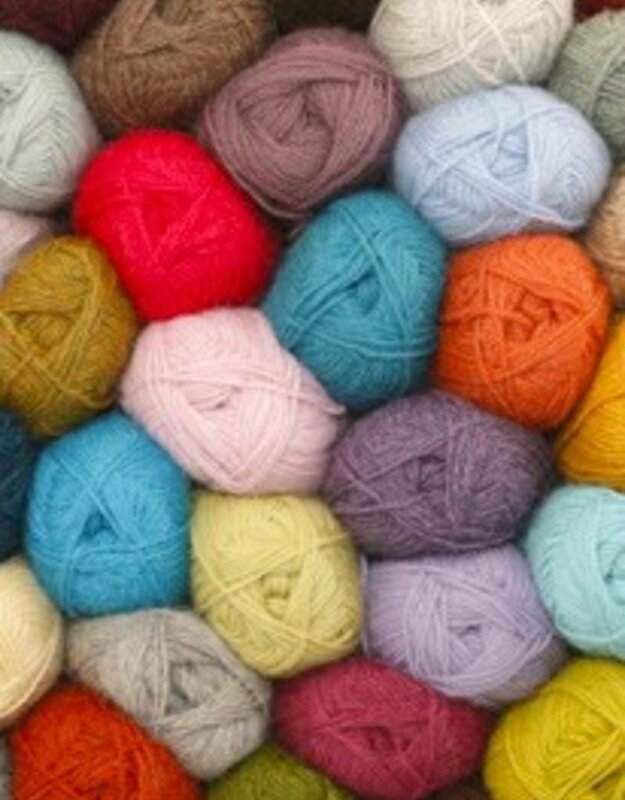 m = mix color eco = spun in the natural colors of the Alpaca, (no dyes added) Many knitting fun with great Drops Alpaca.